There’s a new guy in town and he’s ready to rock your after work drinks games. Enter Young’s Wine Room. They just opened in late Feb and I was invited to attend their launch night. There’s a small outdoor area, an epic looking bar and lots of places for you to enjoy your drinks or get nice and cosy on a date. 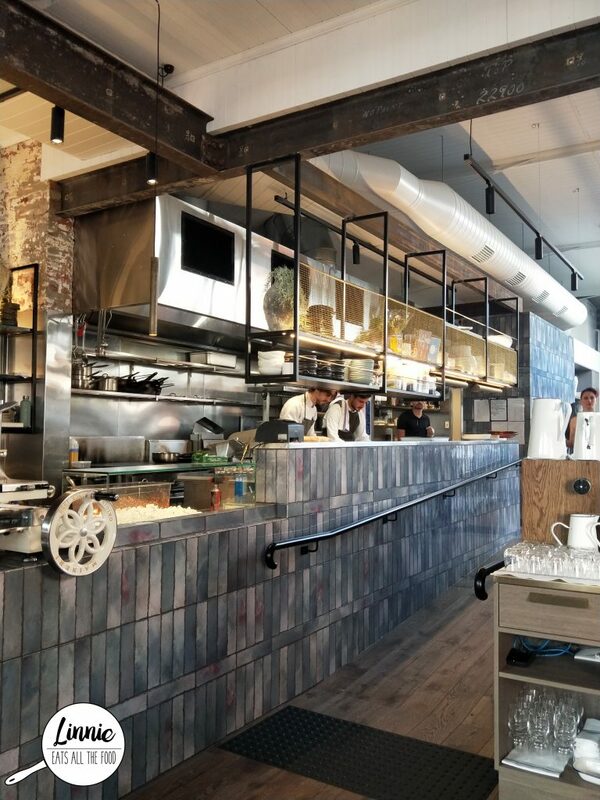 Exploring the eateries around work, we found another place to hit up, The Rogue Squire. A booking was made and a entered we go. 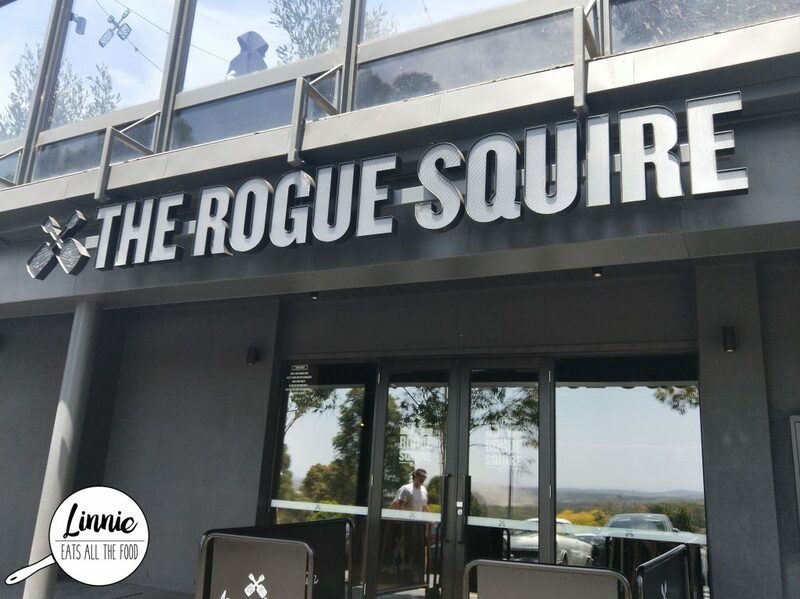 The Rogue Squire is a brewhouse that offers, you got it, beer, beer and beer. BUT, we’re not here for the beer, we’re here for the food. Walking in, we pass through the downstairs pub area, take the stairs and we entered the eating area. That time of year when everyone wants to catch up before the end of the year and I’m always up to try new food so Bohemian Wine bar was next! Located in South Wharf, it’s very accessible via public transport and there’s also a car park around the corner. The staff were super friendly and the service was quite quick as well. 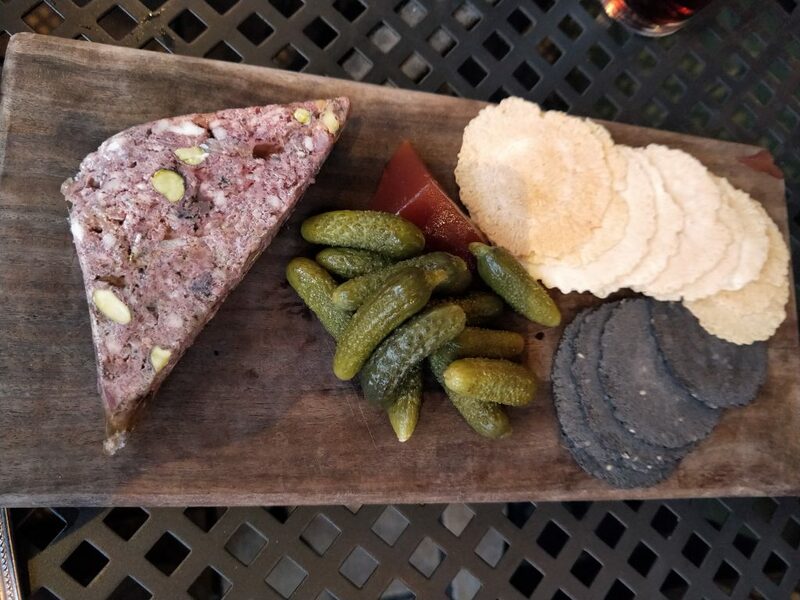 We got the pork and pistachio terraine and we found it to be a touch on the salty side. Oktoberfest is in full swing in Munich right now and Melbourne isn’t too far behind with various German eateries and German beers available. 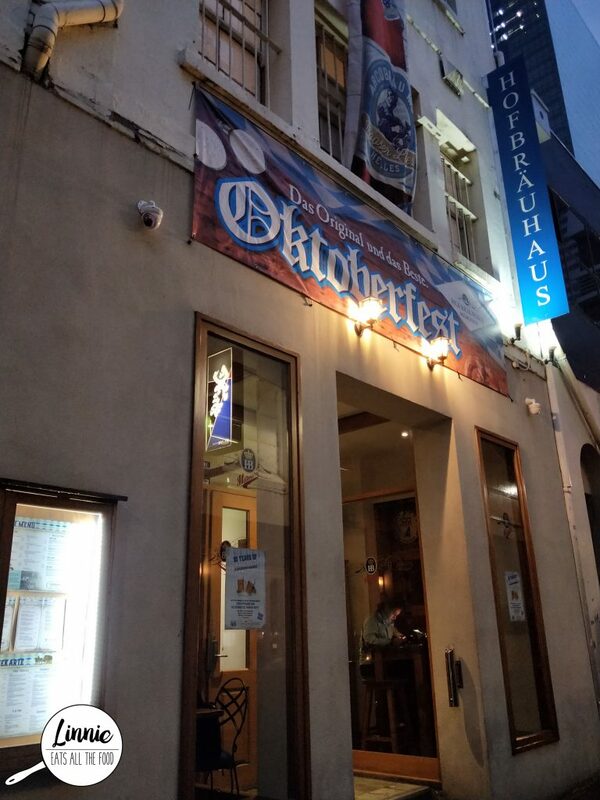 One of the places you could go to is Hofbrauhaus located in Market Lane and yes, it’s in an alleyway and yes, you’re super safe. So I’ve been to the bar area quite a few times and did not realise that there was a restaurant located right next door! There’s a hostess out in front and make sure you have a reservation because it does get super duper busy. All the staff were dressed in theme and at 7PM on a Saturday night, the live band comes out to play. 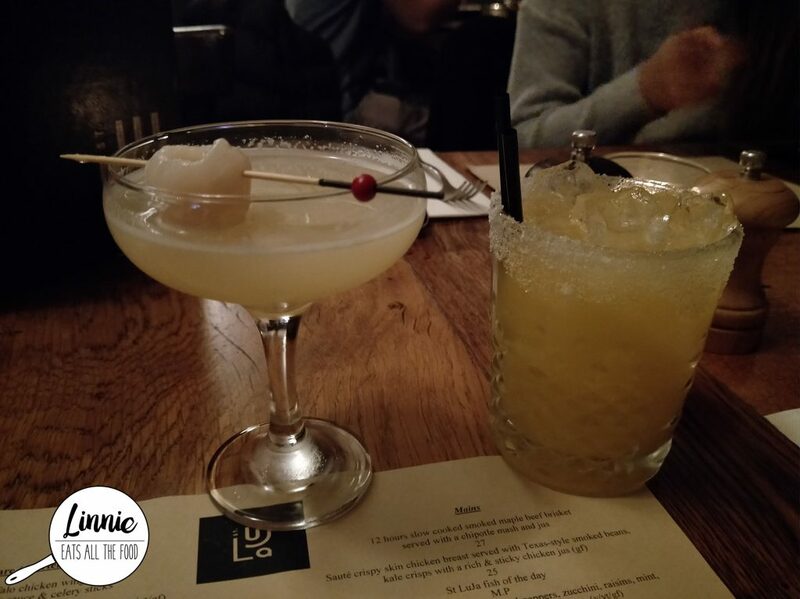 Dimmi sometimes has amazing offers where some restaurants have 50% off the food menu and that’s such a great value if you want to try different restaurants. Since we were in St Kilda, we checked out St LuJa before we headed to our show. It’s a very cosy place which is a bar / restaurant and serves up a mean cocktail (well mocktails for us because it was a school night). The staff are super duper friendly and we were plonked right in front of the fireplace (talk about romance guys!). We did not waste any time at all and went on an ordering frenzy. If many of you have been loving the South Melbourne area then you would know the story about The Motel where that nightclub had a fire 2 years ago. But two years later, a name and a venue renovation turned The Motel into The Albion. 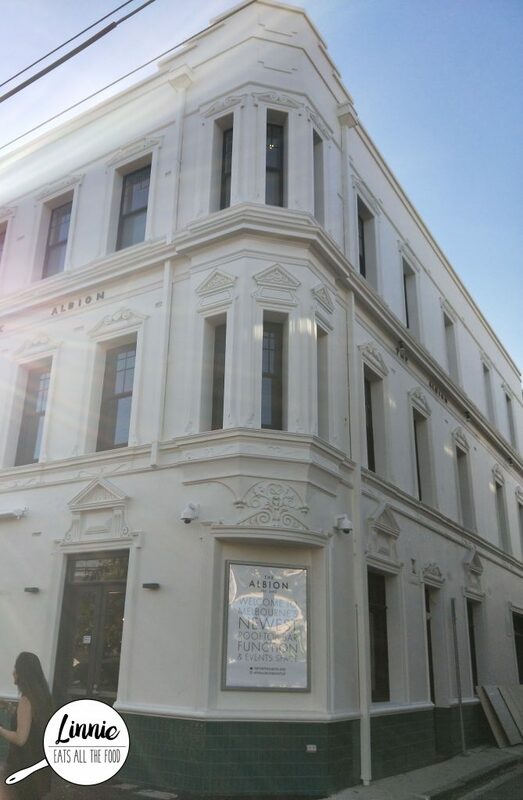 The Albion is now a lifestyle venue which can cater corporate functions and has a rooftop licence till 5 in the morning. Anywho, I was lucky enough to check out the venue before the official opening date and to check out their food (WOOHOO!). On our way back from Healesville we saw Four Pillars so what do we do? We pull in and go gin tasting of course. 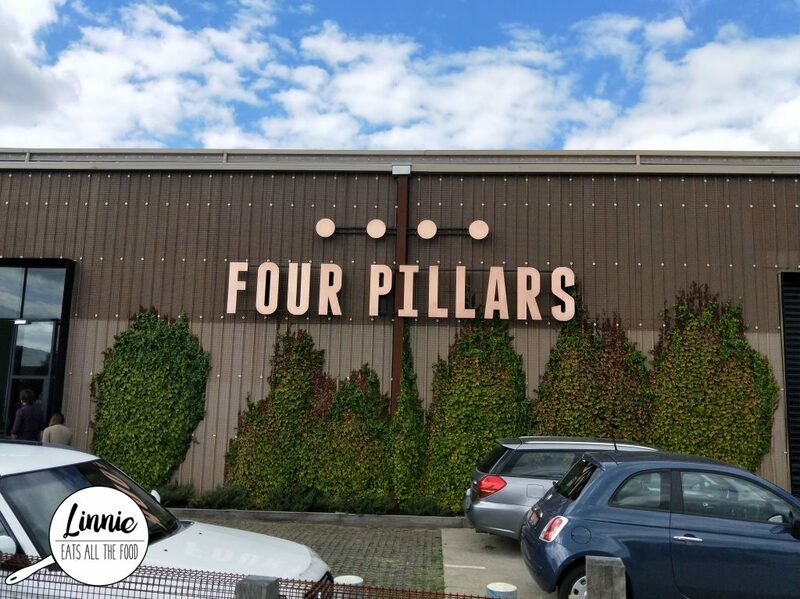 Australian born and bred Four Pillars have only been around since 2013 and they have made a name for themselves within Australia and internationally. So being a huge Gin fan, I was super duper excited to get my gin on! 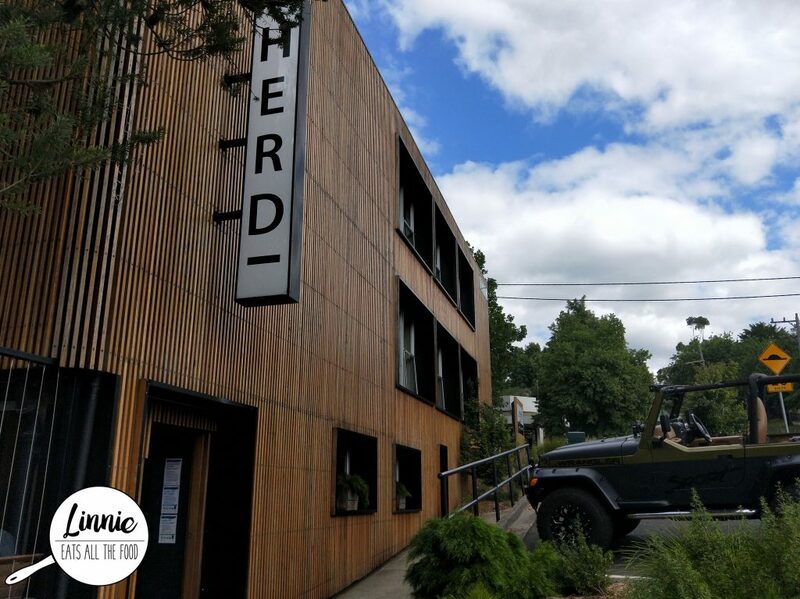 The Creative couple were in town and we decided to take them to Herd Bar & Cafe for lunch. We made a booking on a Sunday but it wasn’t really busy at all so we didn’t really need to make a booking. Nonetheless, we went inside and the staff were super duper friendly and the decor was just suave and very intimate. We were shown to our table and my gosh the options looked oh so delish. After dinner it was only 8PM so we decided to head over to a bar for some drinkies since we were still young and hip. One of the guys in the group suggested double happiness and of course we just pitter pattered into the bar. 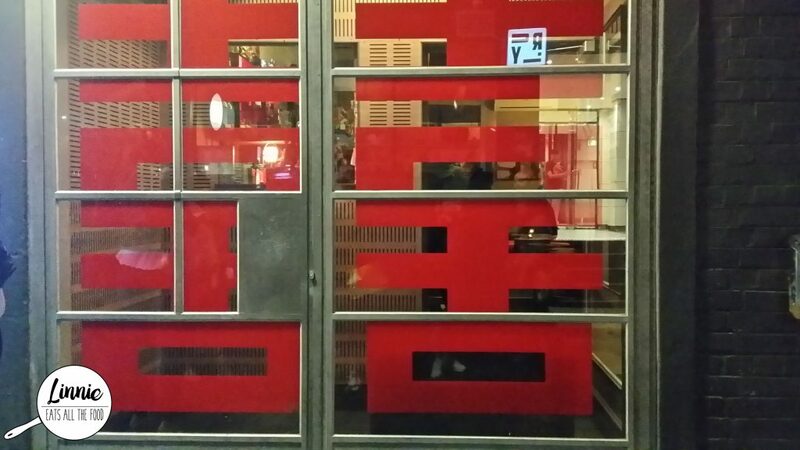 It was hidden away with the large double happiness sign in front in Chinese characters. Pushing the doors inside, we went in and was greeted with awesome sauce decor. 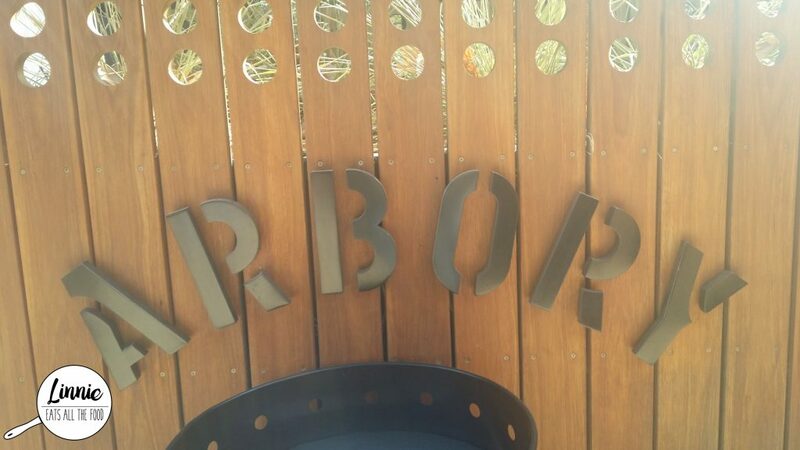 Situated alongside the Yarra River and Flinders Street station stands a bar which is always full of people laughing and chatting, staring into the river called Arbory. I dropped by with the babies after a day of showing my overseas cousin around the city, we were famished and I’m so glad I did because it was a very Melburnian place.